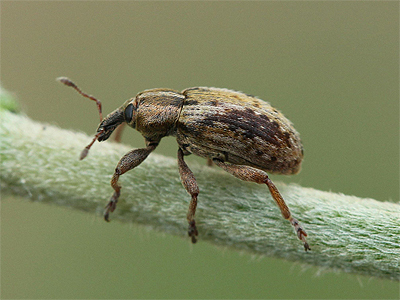 This attractive Weevil is usually associated with Plantains (Plantago sp) and best recorded by sweep-netting low vegetation. 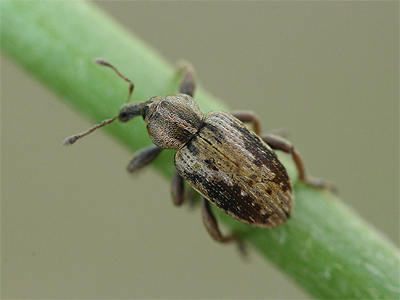 Nationally, Hypera plantaginis has a patchy distribution over southern parts of the UK and in Nottinghamshire has been recorded from a range of sites including Clumber Park, Bentinck Banks and Eaton Wood. The individual below, was found and photographed by Tim Sexton at the Idle Valley NR in August 2018. Our thanks go to Tim, for very kindly providing us with the photographs. 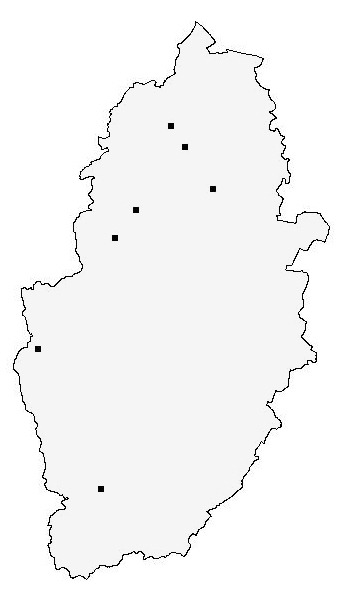 The records for the Nottinghamshire distribution map are currently provided by the following contributors - Allan and Annette Binding (Clumber Park invertebrate records). Nottinghamshire Wildlife Trust. NBGRC. Stuart Warrington. The National Trust (Clumber Park invertebrate records). Tim Sexton. NBGRC.